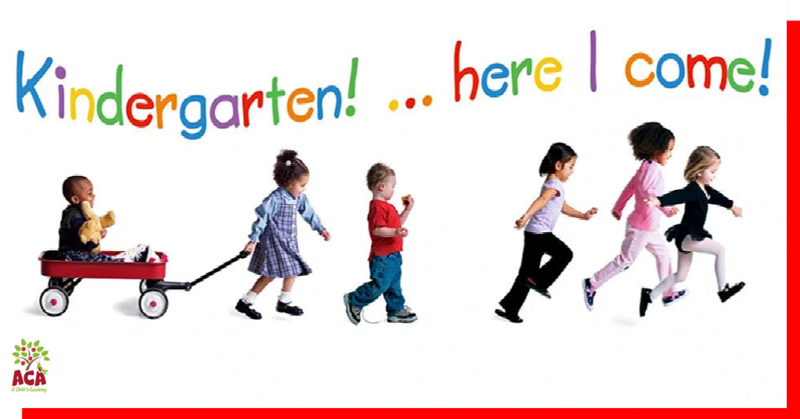 Now that it’s finally time to send your little one off to preschool, you are probably a bit nervous. Don’t worry! 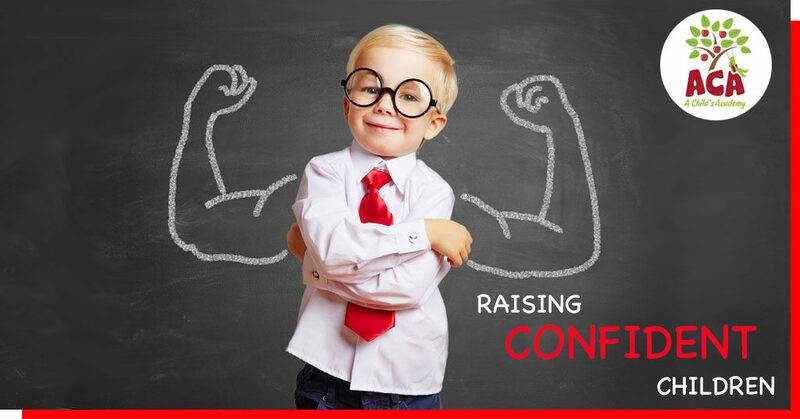 Every parent has a twinge of hesitation about sending their child to their first day of school. 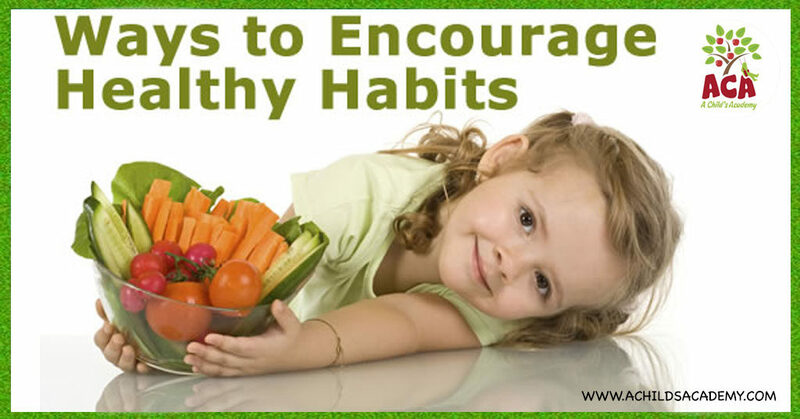 After all, you and your kiddo have been spending a ton of time together the last few years and now, it’s time for them to spend their days with someone who isn’t you. Makes your stomach turn a little, yeah? We understand. 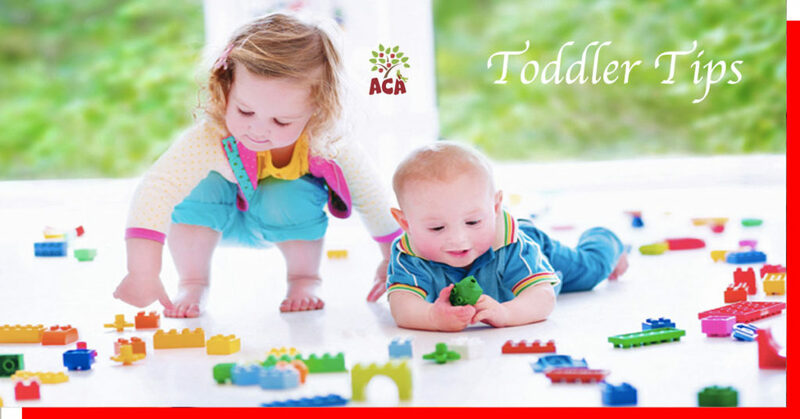 It’s a big step when your child is finally ready to enter the world of preschool and we also know that you are looking for the perfect facility to accommodate your little one. 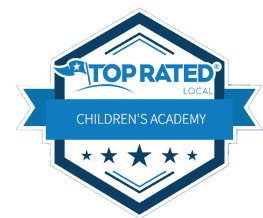 We work hard to ensure that our parents feel confident when selecting a Gainesville preschool program at our facility – which is why our team continually strives for high standards of child care and education services. 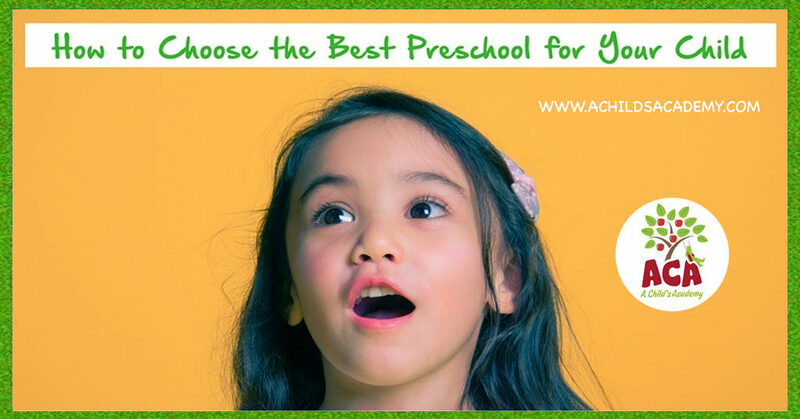 In this blog series, we will begin to unravel all that should go into choosing a preschool for your child. 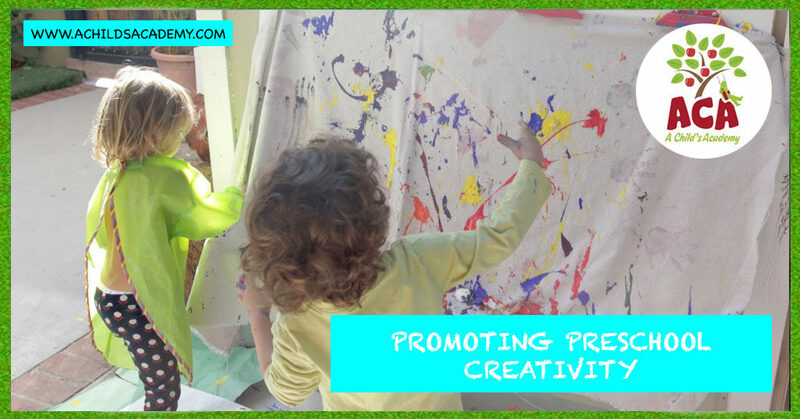 By following the tips in these blogs, you can be sure that when the first day of preschool arrives, you have no uneasy feelings when you walk your kid to their new classroom and leave them to explore an entirely new world. 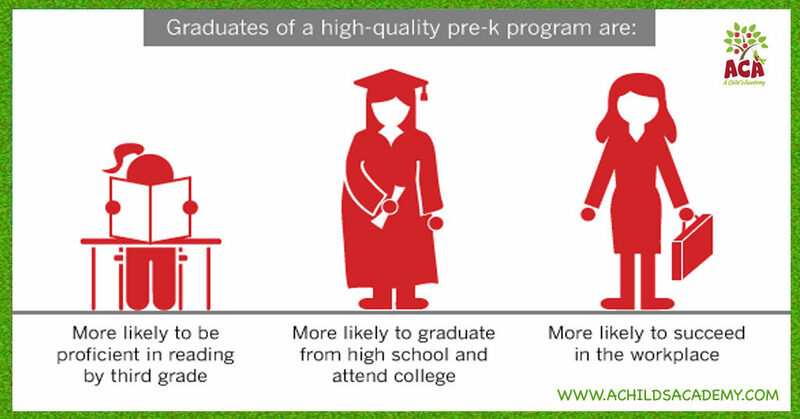 Our Gainesville preschool program is one of the best in the state. 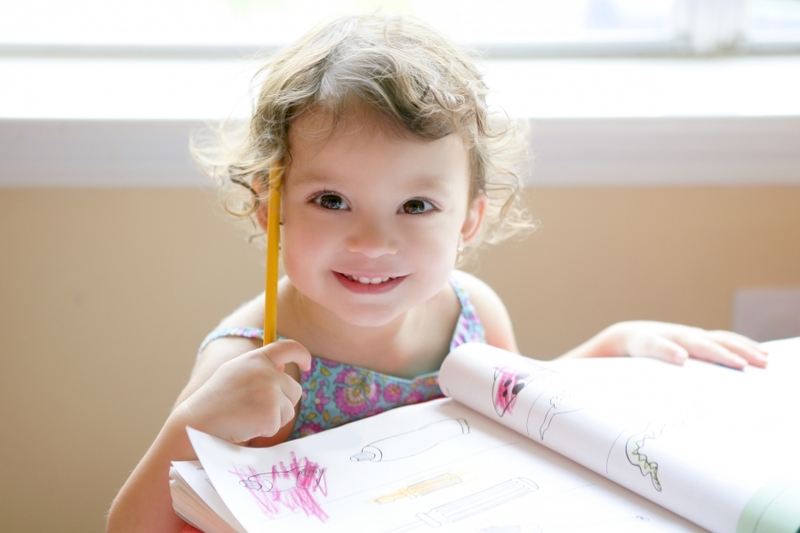 Do I want the preschool to be close to my home? Do I want the preschool to be close to my place of employment? 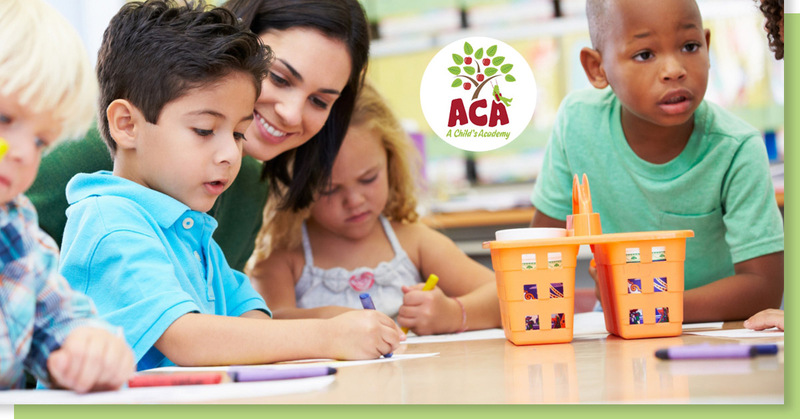 Do I need the preschool to offer child care services both before and after school? 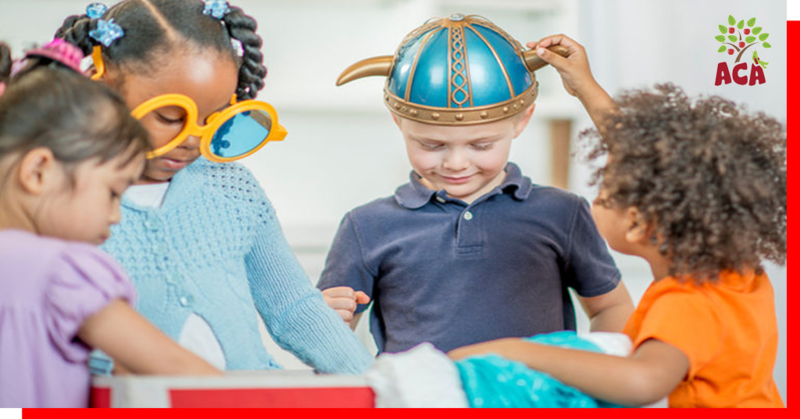 Figuring out what your prerequisites for the perfect preschool are will narrow down your choices and allow you to not waste time on schools that will not satisfy you or your child. 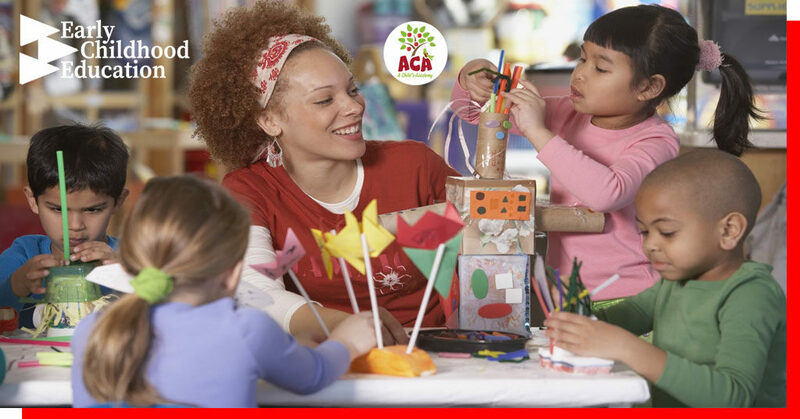 Check back for our next blog post discussing the different types of preschools and which one is the right choice for you and your child’s specific needs. 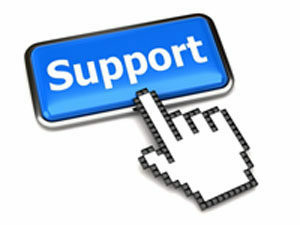 or contact us today!